Advent what? If you grew up in a Christian household, you may already know about the advent calendar. These days, advent calendars are used as a ‘count down’ to Christmas. The tradition started in Germany where families would either light a candle or place a mark on their door as the countdown to Christmas began. In the mid 19th century a German designer created the 24 day advent calendar to spare candles and front doors. His advent calendar had people opening paper doors to reveal a surprise each day. Our family always had an advent calendar when I was growing up, with little chocolates hidden behind each advent calendar door. I wanted to continue this tradition with my three boys, but chocolate was not what I wanted for my kids each day. With some thought and ingenuity, I came up with the Reverse Advent Calendar where we give back for 24 days instead of receiving for 24 days. How the 365give Reverse Advent Calendar Works!  During my 365 days of giving with my first son, I wanted to find an easy way to give back every day during the holidays. I also wanted to make sure that a family would be taken care of over the holidays. The Reverse Advent Calendar combined both objectives. On November 30th Nic and I decided our 24 days of giving would benefit a family from a local women’s shelter. We put a box in the living room and made a list of things we could add each day. Day 1 we looked through our kitchen cupboards and added a few canned goods we would like to share. Day 2 we found lightly used clothing in our closets that would help our Christmas Family. Day 3 took our recycling to the local depot and saved the money from these items to purchase items through the week. Day 4 we were in the local dollar store and picked out two items for our box, using our recycling money to purchase the items. Day 5 we went online and did a click to give for children’s literacy on the Greater Good Website. We continued our daily gives until December 24th finding items, creating items and baking for a family. On the 24th day we took our box down to the women’s shelter and delivered our items to a family. Both of us felt great and were glad we did not have a chocolate advent calendar. This Reverse Advent Calendar made us feel much better and happier! 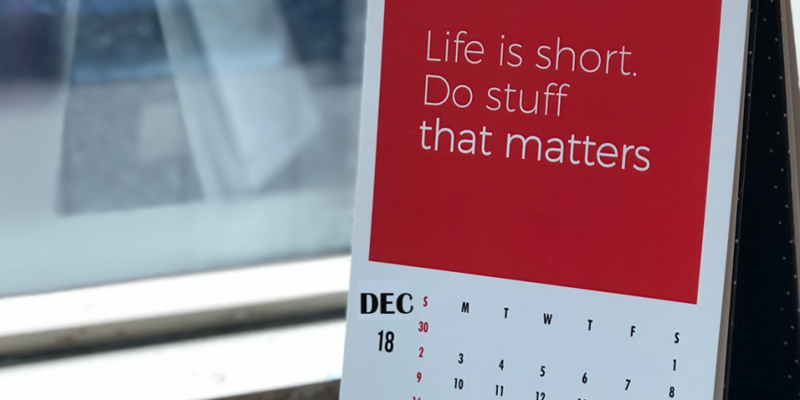 Pick something that you are passionate about for your Reverse Advent Calendar. We love helping families, but friends of ours pick an animal shelter for their reverse advent calendar. Others found ways to benefit the planet by creating home made Christmas tree decorations, Clicking to give online to benefit environmental causes, and picking up garbage in the local park as part of their 24 days. The options are endless and we love sharing people’s stories about their Reverse Advent Calendars. Whether you celebrate the holidays, or not, using the 24 day Reverse Advent Calendar is a great way to direct your daily giving in December. I love that 24 days is dedicated to one cause and at the end of these 24 days of giving some one or something will have the benefit of your daily gives. You feel great at the end (and every day you are adding to your box) and the recipient of the box has a lot of useful items. So what are you waiting for? December is around the corner. Grab a box, decide who will get your box after the 24 days and start making your list of December daily gives. Do this as a family, a classroom or even a group of friends. You will feel great every day and make someone or something very happy on December 24th. Check out our family Reverse Advent Calendar 2017 and be inspired this December.